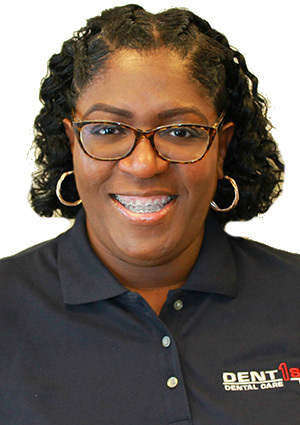 Born in Michigan and raised in Georgia, Tracy brings twenty six years of hygiene experience to the Dentfirst team. Tracy became a Registered Dental Hygienist in 1993 after graduating from the now Georgia State University in Dunwoody, Georgia. Tracy Resides in the metro Atlanta area with her husband. She has 4 adult children and 2 grandchildren. Outside of the office, she enjoys spending time with her grandchildren and traveling. She is a huge Disney Fanatic. Tracy strives to ensure that her patients always feel 100% comfortable and informed.